The PeerTalk Charitable Foundation’s overall aims are to provide support to individuals, and their families, who live with depression. It does this through establishing a network of facilitated peer support groups across the UK. 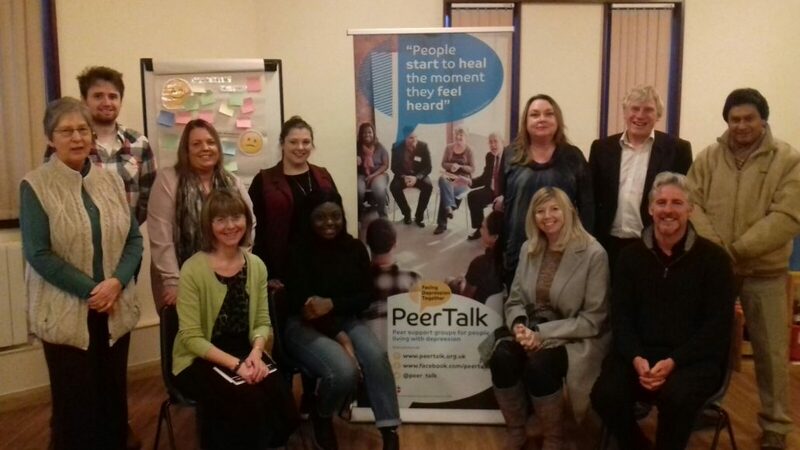 PeerTalk assists groups to set-up, offers training, resources and on-going support to the volunteers running the groups to ensure best practice. Peer support groups bring many benefits to attendees, including improving self-esteem and feeling part of a caring group; sharing experiences and becoming a giver of help as well as a recipient; and helping people to cope better with their depression. In its June 2018 meeting, the Trustees of Allen Lane offered a grant totalling £10,000 to help PeerTalk with its general running costs. This will help with the development of the charity as it grows.